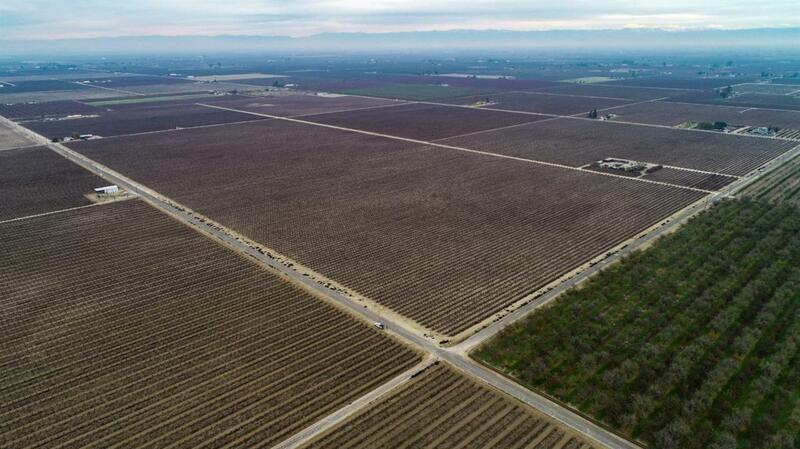 117 acre vineyard opportunity located in the heart of California's farming community. Located in Raisin City, this property hosts some of the most productive soils in the valley. The ranch is currently planted to raisins and is irrigated via Drip irrigation from One Ag Well and is a member of Raisin City Water District.